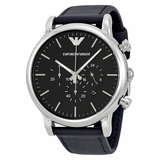 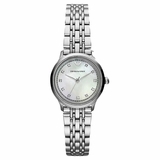 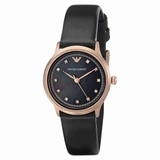 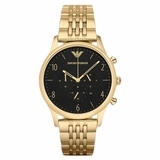 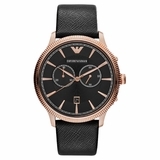 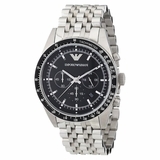 Brand new and Authentic; direct from the manufacturer, Emporio Armani. 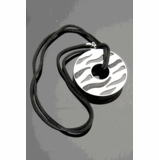 It comes complete with original dustcover. 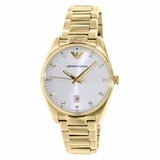 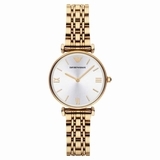 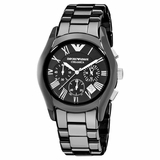 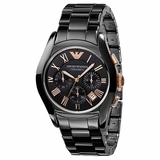 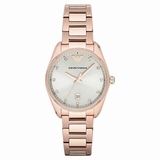 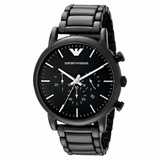 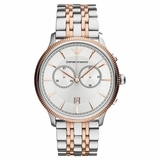 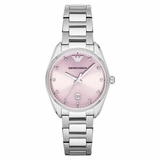 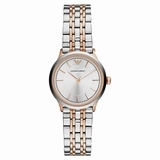 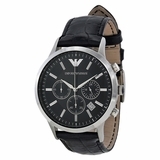 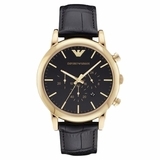 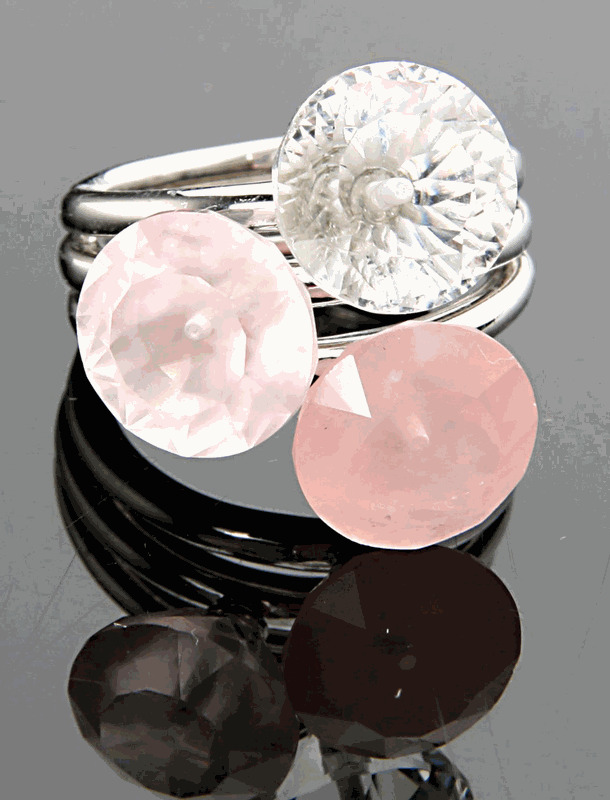 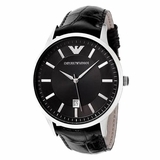 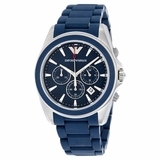 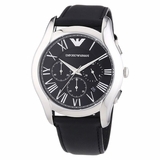 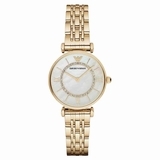 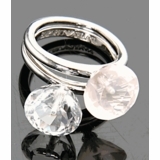 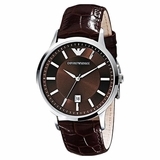 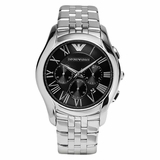 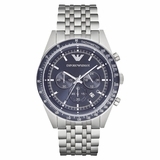 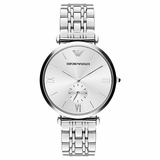 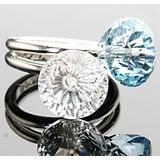 Purchase your Emporio Armani from a trusted store.